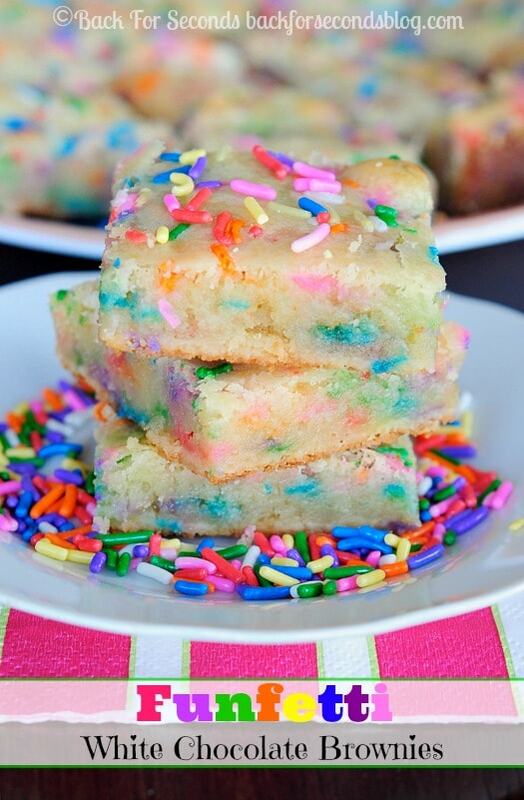 These Funfetti White Chocolate Brownies taste like funfetti cake with the fudgy, chewy texture of a brownie! These are so fun and make a perfect party treat! Have you tried my Fudgy White Chocolate Brownies yet?? They have become a favorite with many of you and I thought it was time to give them a fun new twist. Don’t these make you happy just looking at them? 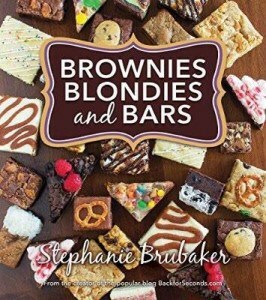 These white brownies are chewy and sweet with a bit of crunch from the sprinkles. 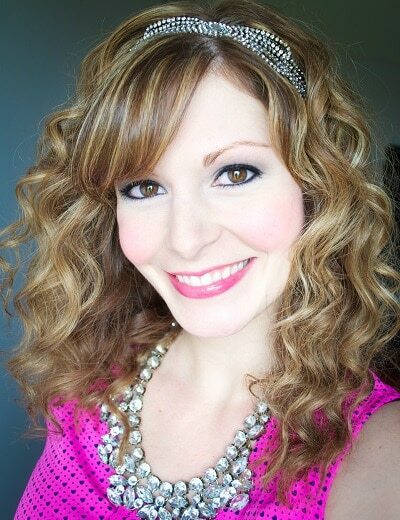 They are perfect for any party or celebration! 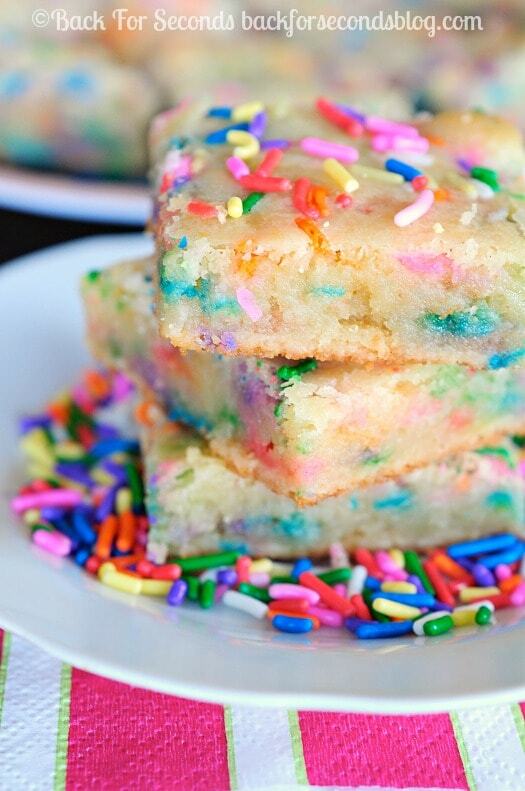 To me, these taste like the perfect combination of funfetti cake and sugar cookies with the irresistible fudgy, chewy texture of a brownie. And just look at them! You could add any color of sprinkles to fit a variety of holidays or themed parties. 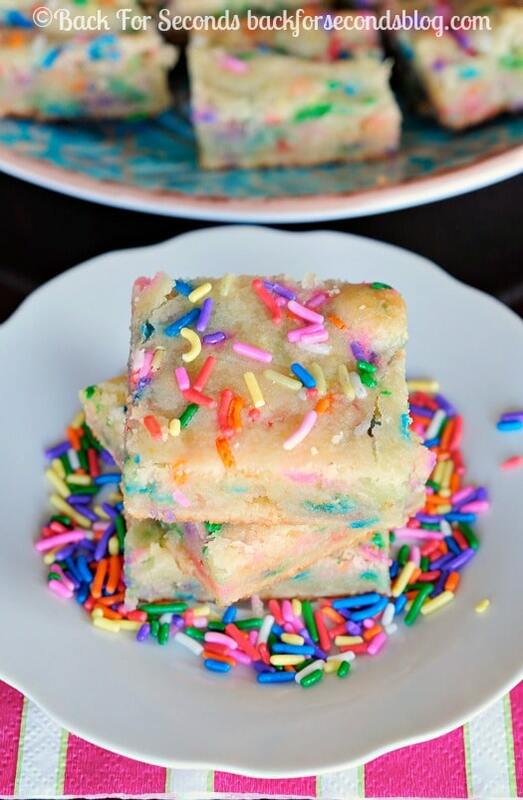 And you know these will be a hit with kids – what child can resist sprinkles?! I made these once as the recipe shows and they were so good! Now i’m going to make them on SuperBowl Sunday with only blue sprinkles to follow our NE Patriots theme!